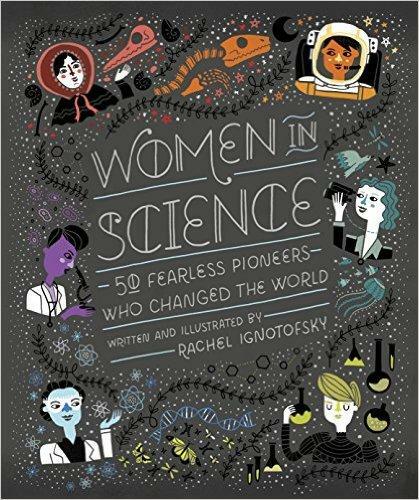 John and Lynn’s first guest is Rachel Ignotofsky, author of Women in Science: 50 Fearless Pioneers Who Changed the World. A charmingly illustrated and educational book, Women in Science highlights the contributions of fifty notable women to the fields of science, technology, engineering, and mathematics (STEM) from the ancient to the modern world. Then, they speak with David C. Van Essen, Van Essen Lab and The Human Connectome Project. Mapping the human brain is one of the great scientific challenges of the 21st century. The Human Connectome Project (HCP) is tackling a key aspect of this challenge by elucidating the neural pathways that underlie brain function and behavior.